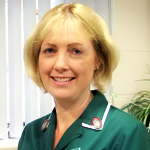 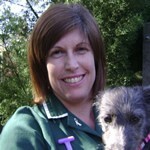 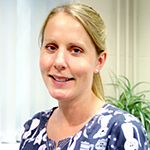 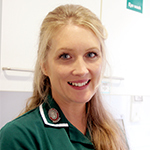 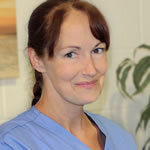 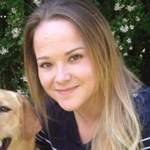 Jo began her career with Stowe Veterinary Group in July 1989 as a junior trainee nurse. 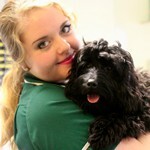 Having a love of animals from a very young age, this was her ideal job! 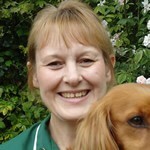 Jo went on to formalise her training and enrolled on the veterinary nurse training course at Milton College of Agriculture from 1991-93. 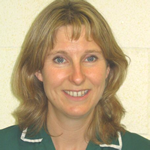 By the time she qualified as a veterinary nurse in 1996, she had already progressed to the role of head nurse responsible for a team of 20 nursing staff. 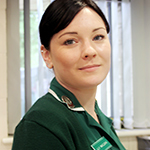 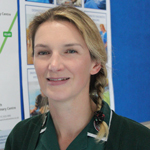 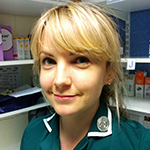 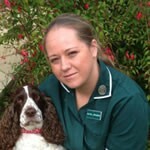 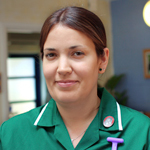 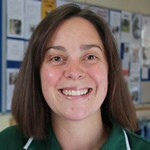 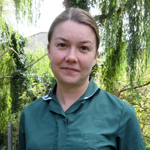 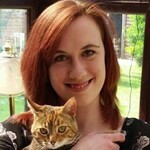 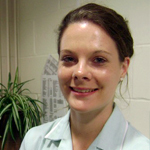 In 2009 Jenny moved to Moreton Hall Veterinary Centre where she is now deputy head nurse. 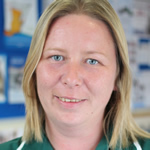 Jessica started working for the practice in January 2015, she has enjoyed working in veterinary practice for over 5 years. 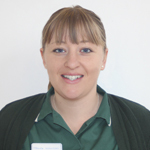 Jessica has always loved animals and has many pets including a lovely lab called Willow and a crazy cat called Daisy, she also has a variety of exotic animals, chickens, guinea pigs and tortoises.